Partnerships can take various forms, and it’s important to understand the advantages and disadvantages of each prior to entering into one. The decision of whether to enter into a general partnership or a limited partnership is largely based upon how much each of the business partners wants to be involved in the operations of the business and how much liability each party is willing to incur. 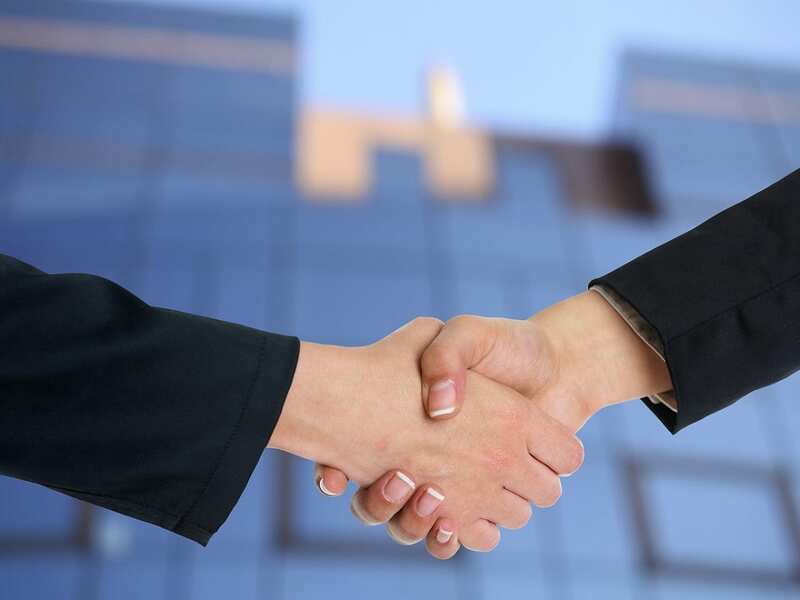 A general partnership business is characterized by the involvement of all partners in both the management and the liabilities resulting from the business. Accordingly, every partner has the authority to make management decisions, as well as the ability to make legally binding decisions on behalf of the company. Partners may enter into written agreements setting forth varying degrees of involvement and partnership liabilities. Unlike limited partnerships, there is no filing requirement associated with the formation of general partners, or a general partnership. Most notably, in a general partnership, or general joint venture, each of the general partners assumes unlimited liability for any debts resulting from the partnership. The implications of unlimited liability mean that a partner may lose more than the amount he or she invested and may have to use personal assets to pay off the debts of the company. While general partnerships are easier to form, the risk of personal liability sometimes outweigh the benefits associated with general partnerships. In a limited partnership, the partners have limited liability, limited management responsibility, and limited control over the business operations. A limited partner often makes a financial contribution to the business, but may choose not to be involved with the day-to-day operations of the company. Additionally, a limited partner is shielded from liability resulting from the company. In order to form a limited partnership, the parties must file a partnership agreement with the state. In a limited liability partnership, there is typically one general partner, with the remaining partners being limited partners. The limited partners are not responsible for any obligations incurred by the partnership. Accordingly, the limited partner’s liability cannot exceed his or her share in the partnership business, or, the amount that he or she contributed to the partnership. In contrast, the general partner of a limited partnership is treated just like those of a general partnership, making him or her jointly and severally liable for the debts of the company. If you have any questions regarding partnership agreements, or are considering entering into a business partnership agreement, please contact our experienced business attorneys at Bremer Whyte Brown & O’Meara.